Cyclists as girls rock again in Alice in Wonderland-inspired outfit! They dress up as Alice to celebrate 104th Tour de France. The outfits are made by Azalea Dolls. 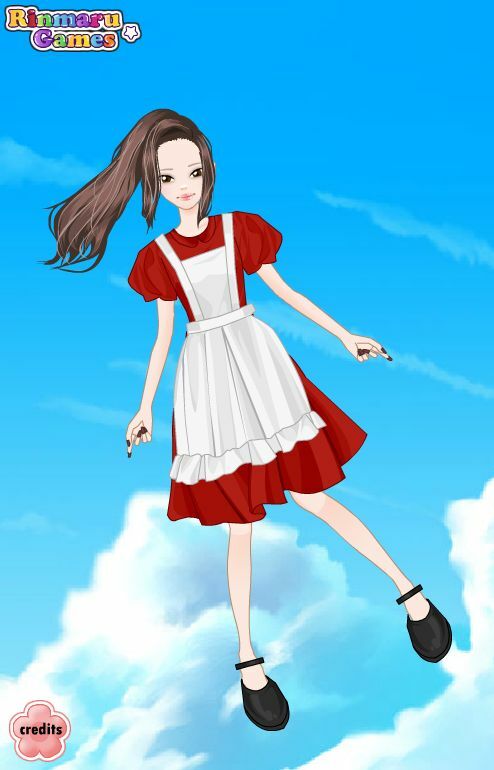 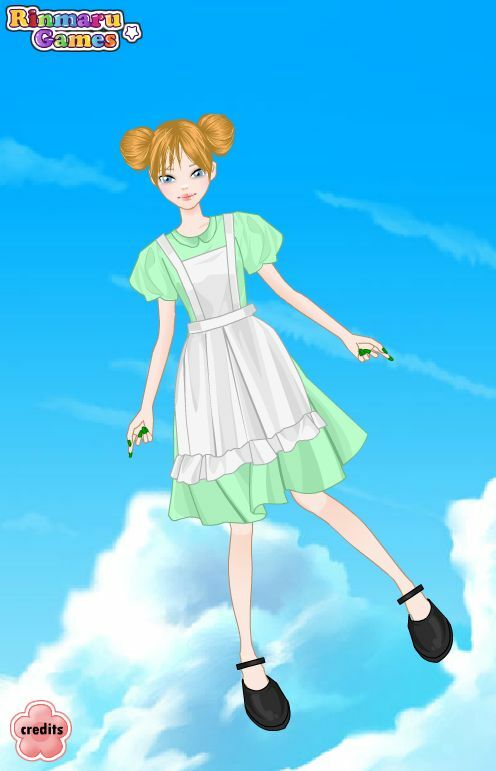 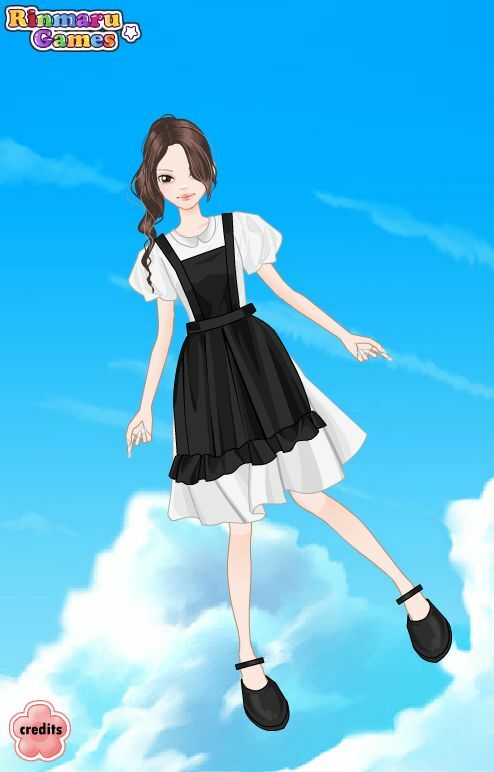 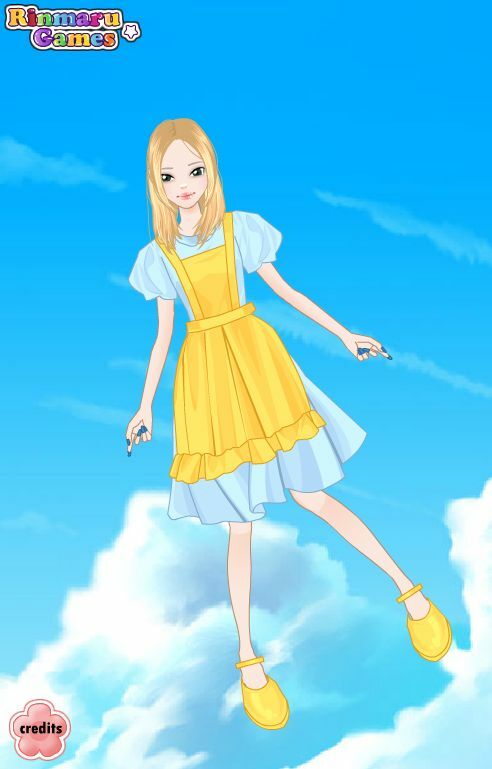 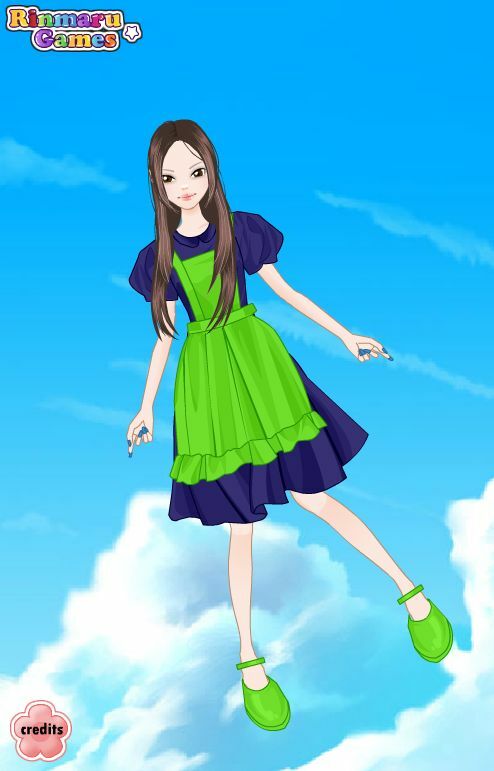 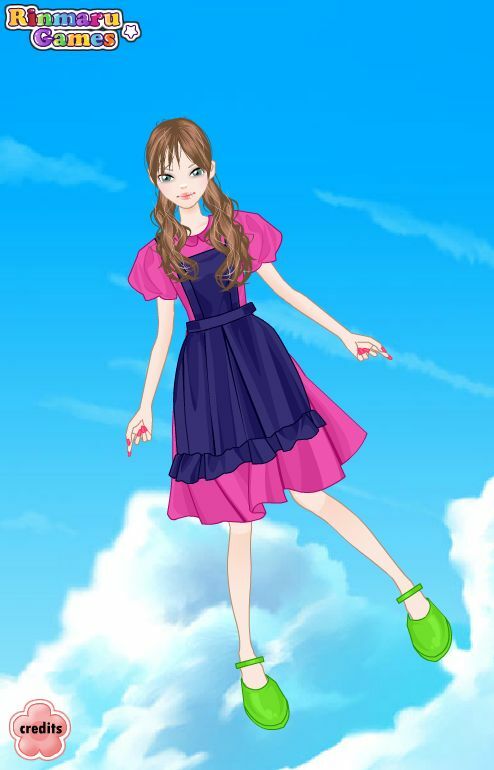 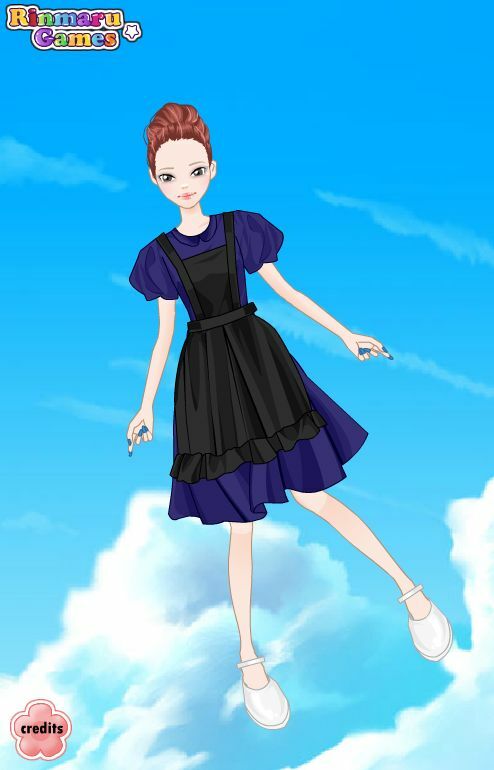 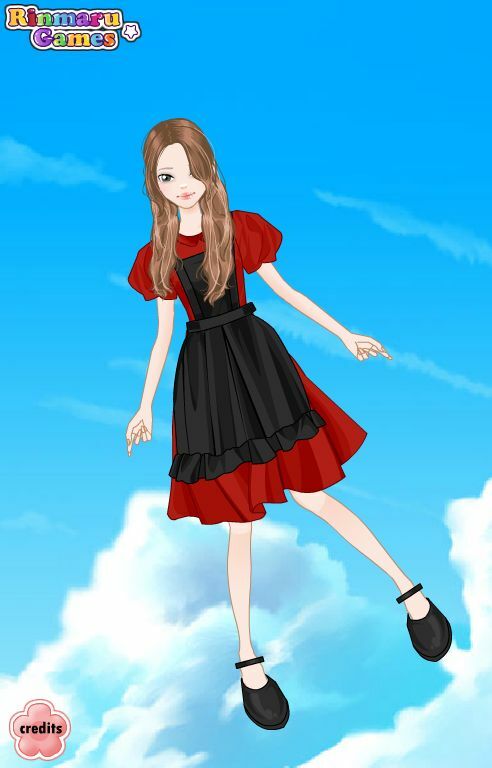 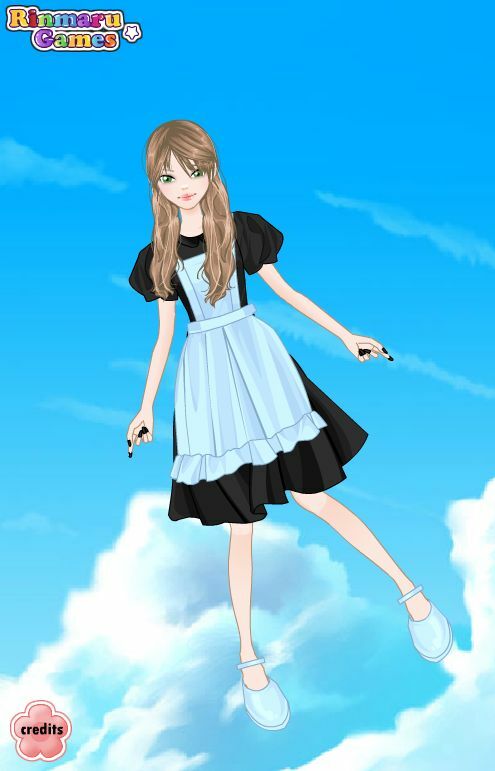 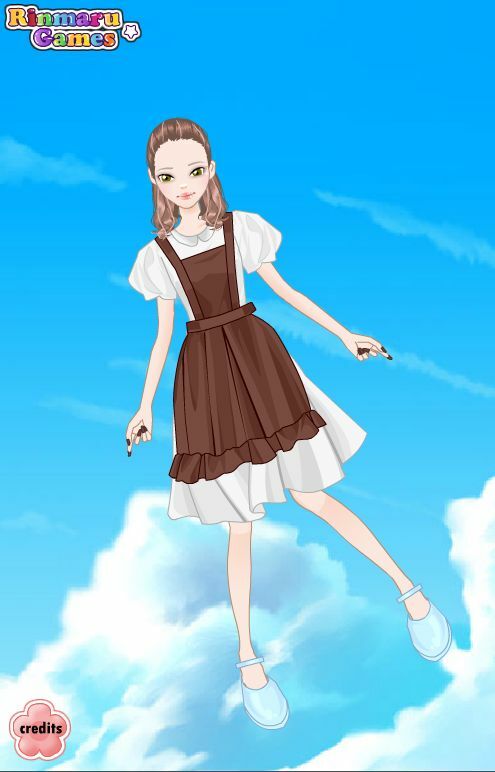 The game is Alice in Wonderland Dress Up Games. Cyclists as girls rock again with Alice in Wonderland-inspired outfit! 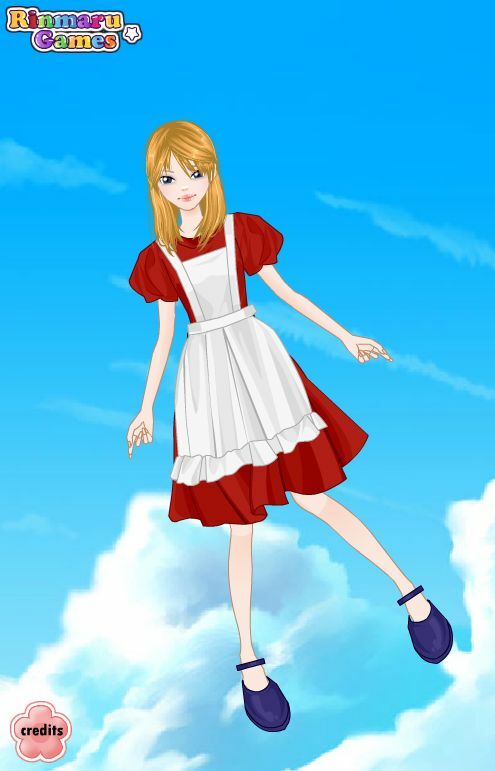 They dress up as Alice to celebrate 104th Tour de France.